Tenant Barry Thompson knew something was strange when his landlord, Michael Davis, said not to believe anything other tenants said about him. 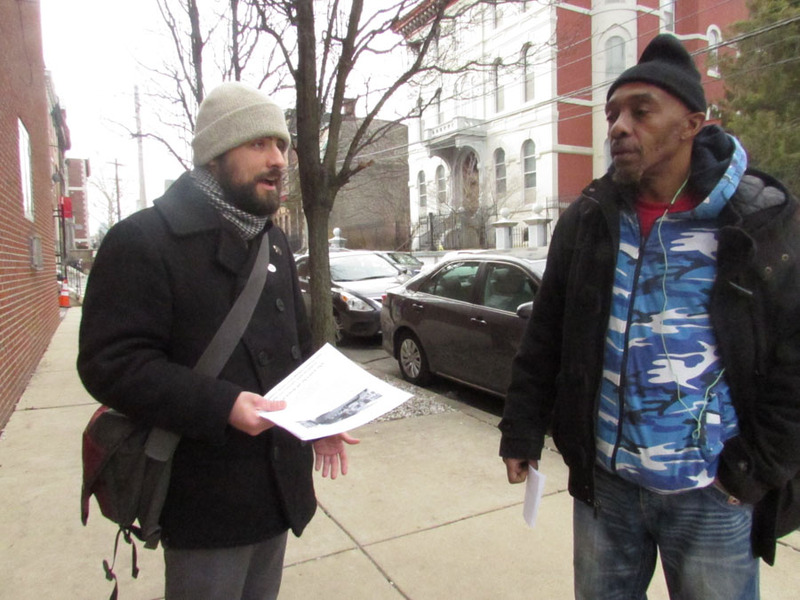 “He asked me to move in as soon as he kicked someone else out,” Thompson explained, as he made his way to hand out flyers with organizers and members of the Philadelphia Tenants Union. In October, Thompson rented a room in the single-family house at 2225 N. Bouvier St., near Temple University. He soon discovered that the house was infested with bedbugs and rodents and the property needed repairs. 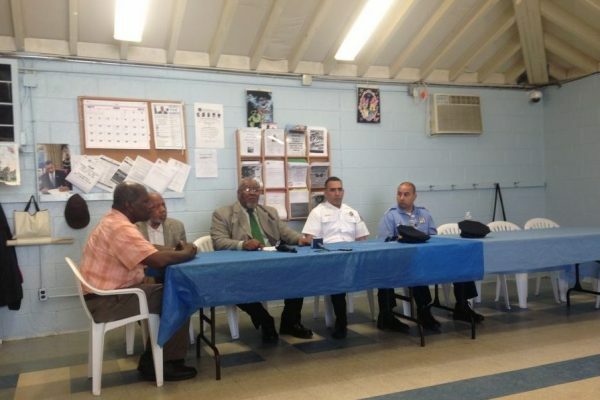 After months of inaction, he decided to join the efforts of the Philadelphia Tenants Union. 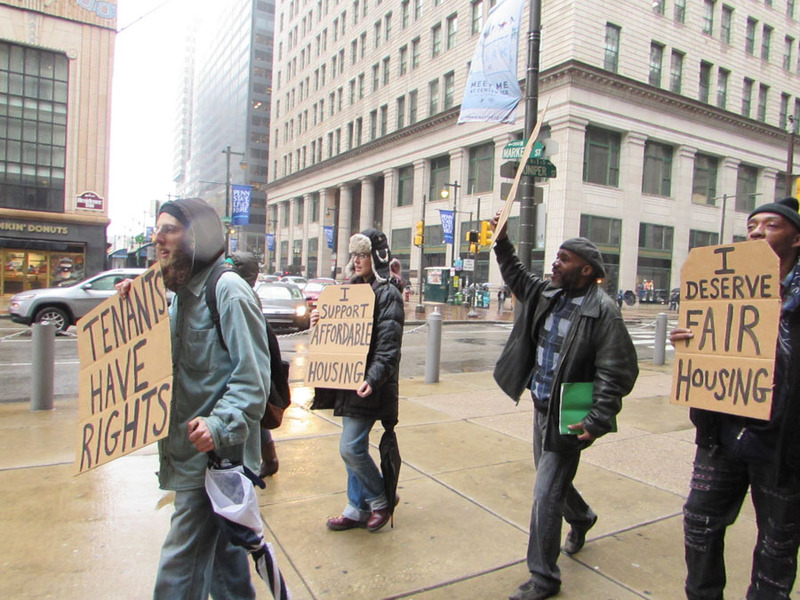 The Tenants Union Campaign was started over the summer of 2014 as the organizing project of a group called Philly Socialists. 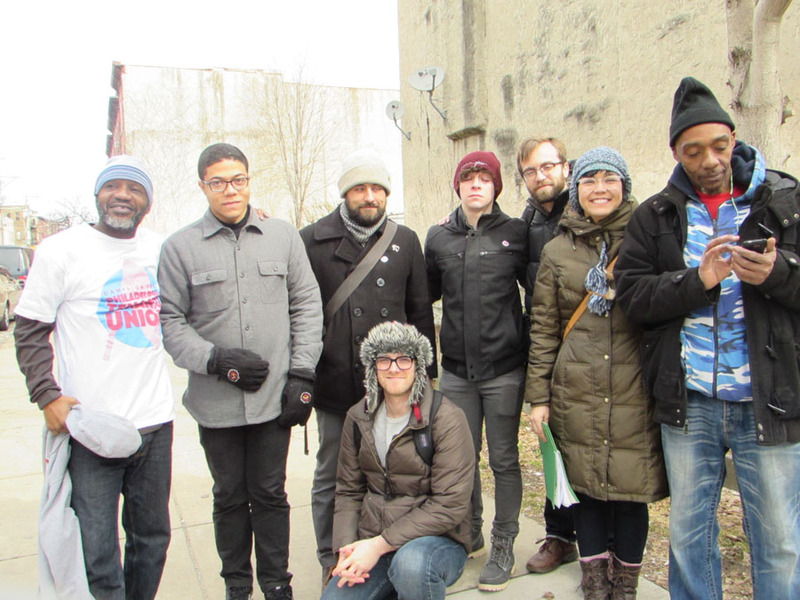 During that summer, the West Philadelphia branch of Philly Socialists formed a solidarity network which would take on issues with tenants wronged by landlords or employees wronged by bosses. After a year of outreach, holding events and meetings, the Philly Socialists cemented a direct-action campaign that became the Tenants Union. 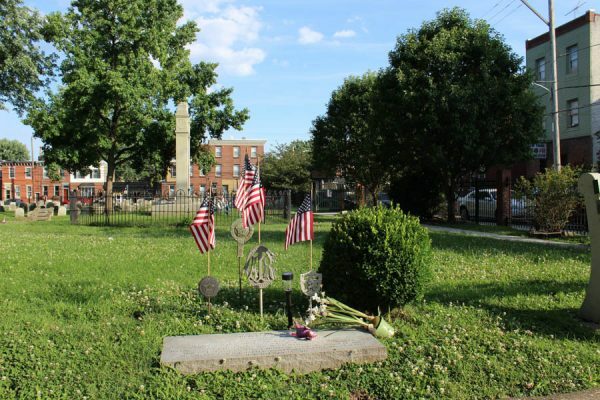 Having had some success in West Philadelphia, Philly Socialists made the decision to expand their efforts into other parts of the city. Organizer Brandon Slattery said there was a need for a citywide tenants union campaign because all working-class people need a tenants union to fight for their interests. Slattery said a strong tenants union branch is also established at Temple whose members helped organize the local. Bill Hill is one of Davis’ tenants. Hill said he had an arrangement with Davis to perform maintenance on some of his properties. However, Davis barely paid Hill, when he paid him anything at all. 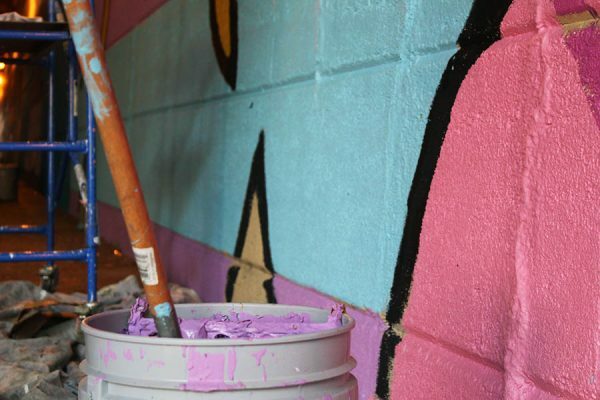 Hill said he was paid five dollars per project and the work ranged from painting buildings to replacing a roof on a house. He painted the building he lived in three or four times. “The most he gave me was $20 because Barry [Thompson]’s wife cussed him out,” Hill said. 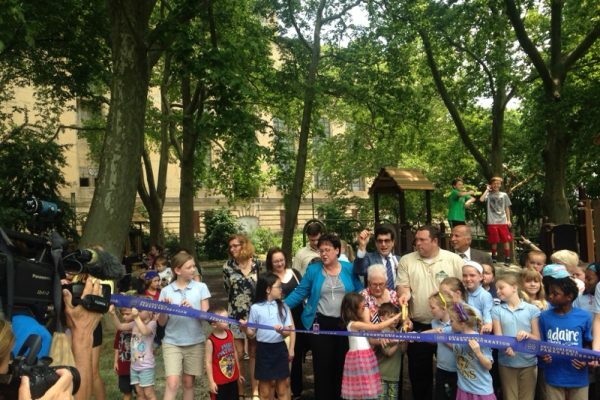 Hill’s grievances also include bedbugs, mice and a sunken bathroom floor. He said the bathroom floor is so low that he can see outside where it disconnects from the wall and rodents enter through that gap. Hill and his wife were recently evicted, even though they paid their rent on time. Thompson alleges that Davis stores furniture from his other properties in that building, making the bedbug infestation worse. Thompson’s bathroom has a broken Plexiglass window that has yet to be replaced. Despite always paying rent on time and following Davis’ advice for rodent prevention, Thompson saw no improvements in anything. 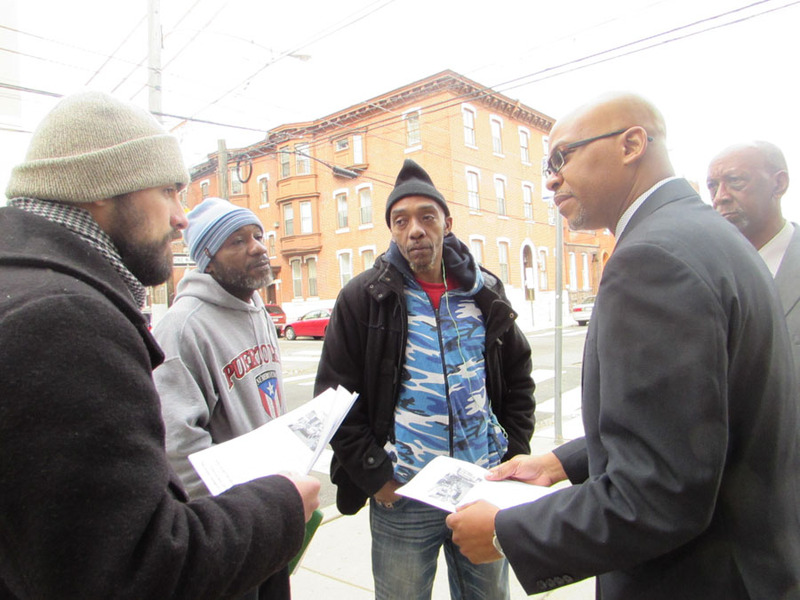 In response to being ignored, Hill and Thompson were joined by Philly Socialists organizers on Saturday, Feb. 20th to distribute flyers outside North Philadelphia Seventh-Day Adventist SDA Church, which Davis attends. The flyers were printed with an image of Davis’ face and summarized the grievances his tenants are bringing to his attention. Organizer Brandon Slattery said that they hope to raise awareness in the community of Davis’ violations and negligence of his properties. By flyering outside of the church Davis that attends, the Tenants Union hoped to send him a message. “We wanted to show him that it was easier to sit down and negotiate with us than it will be to ignore us,” Slattery said. 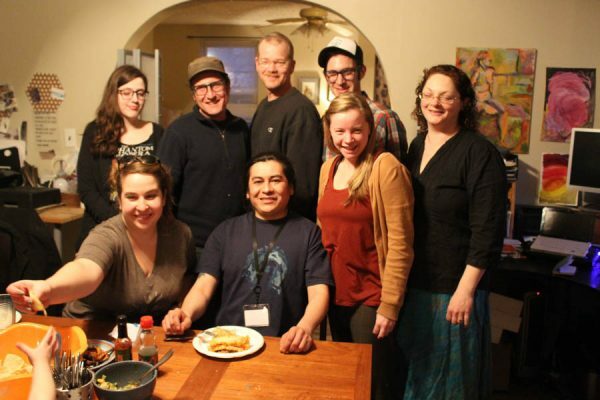 While the Tenants Union was not able to contact Davis directly at the event, they were able to make contact with an elder at the church who goes by the name of Chuck. Chuck said he would attempt to facilitate a meeting between Davis and the union members. 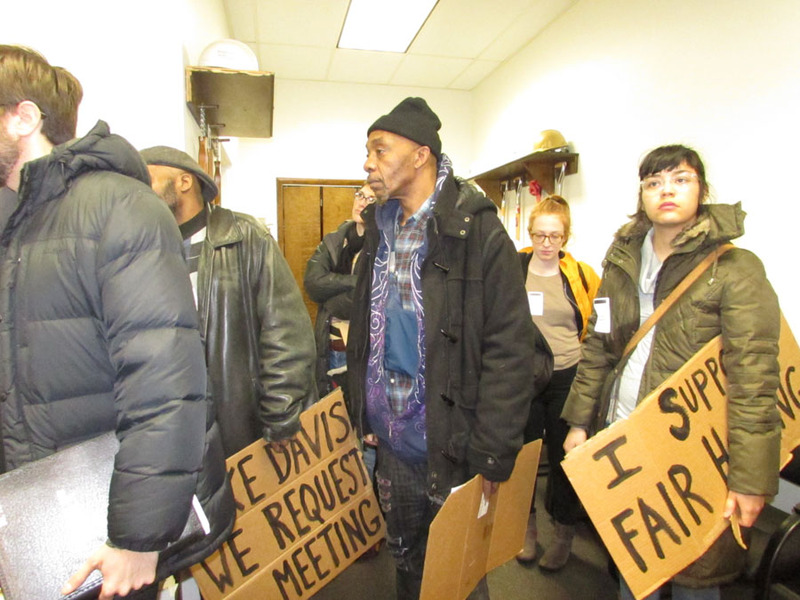 Davis has not been any more cooperative, so the Tenants Union took their problems to City Hall on Wednesday morning, February 24, in the hopes of meeting with City Council President, Darrell Clarke. 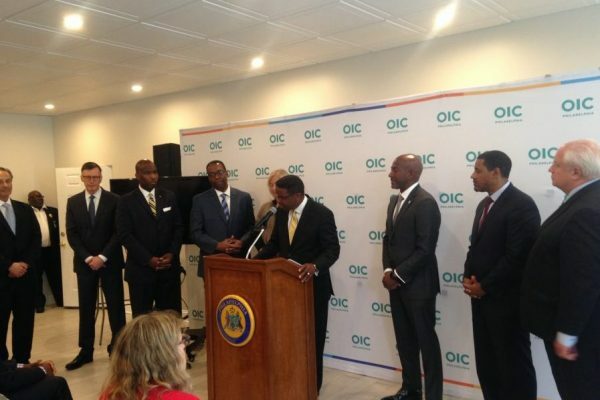 While they did not hold high expectations that Clarke would be able to meet with them, the organizers and union members at least made contact with the Council President’s office. In doing so, they hope that Clarke will contact them and Davis to arrange a meeting. 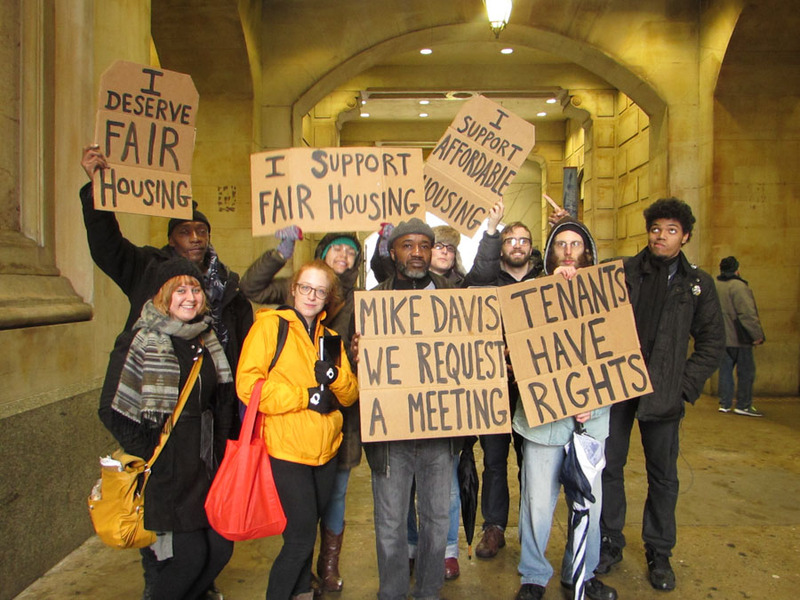 Philly Socialists and Tenants Union organizer David Thompson said that Wednesday’s action was about asking for Clarke’s assistance to get through to Davis, and to show that there are people fighting back against Davis. Another organizer with Local Three, Stephanie Altimari, left a message with Clarke’s staff. She told them they were representing Local Three of the Tenants Union and they want to talk to Clarke about Davis, a landlord in the Council President’s district, who is mistreating tenants. Since Clarke was unavailable, the group left a flyer with contact information for him. Among the more serious accusations against Davis, Thompson says that Davis rents out individual rooms in houses he owns, but alleges that Davis does not have a renter’s licence. Davis, who is African American, also allegedly told Thompson that the Department of Licenses and Inspections (L&I) would not give him a renter’s license because he is black. In 2013, Davis was accused of renting out two properties that he didn’t even own. The Philadelphia Housing Authority (PHA), who actually owned the properties, evicted two families who had signed leases to rent the properties and had paid cash to Davis. A spokesperson from L&I responded that the agency does not push penalties as much as they try to encourage compliance from landlords. If a landlord does not have a license to rent, L&I makes them become certified and code compliant. When Thompson tried to pay rent, Davis suggested he save his money to find a new place to live. Thompson has not been evicted, but he believes this is Davis’ way of trying to get him to move out. If so, this may qualify as retaliatory action against a tenant, which Philadelphia law prohibits. “We want to come to some solution,” Thompson said. When contacted for comment, Davis responded that the tenants making these accusations have not paid rent for five months and that some were selling drugs. “They’re false accusations,” Davis responded to the allegations from the tenants. At the end of Saturday’s action, Thompson said the day went better than he had hoped.